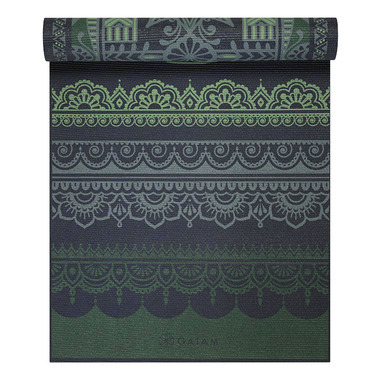 Support poses and practice graceful transitions with our reversible Boho Folk Yoga Mat. 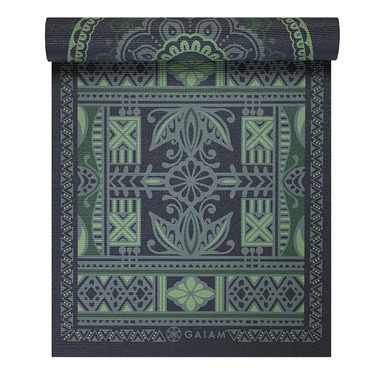 Two inspiring prints allow you to mix it up for every practice, plus its 6mm of cushioned support provides comfort and stability to keep you in place during any pose. love my new map..lots of cushion for my knees, sticky so I don't slip in my poses and the print goes wonderfully in my yoga space! !